We design controllers for your x-box 360. Please use our contact page to get in touch with us about sending in your controller, we will give you the shipping address so just call if your interested. Paypal will be up and running soon!! We are a company that wants to make a design for your controller. 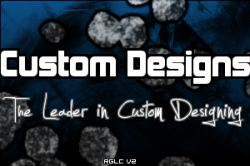 We are the leader in designing controllers.